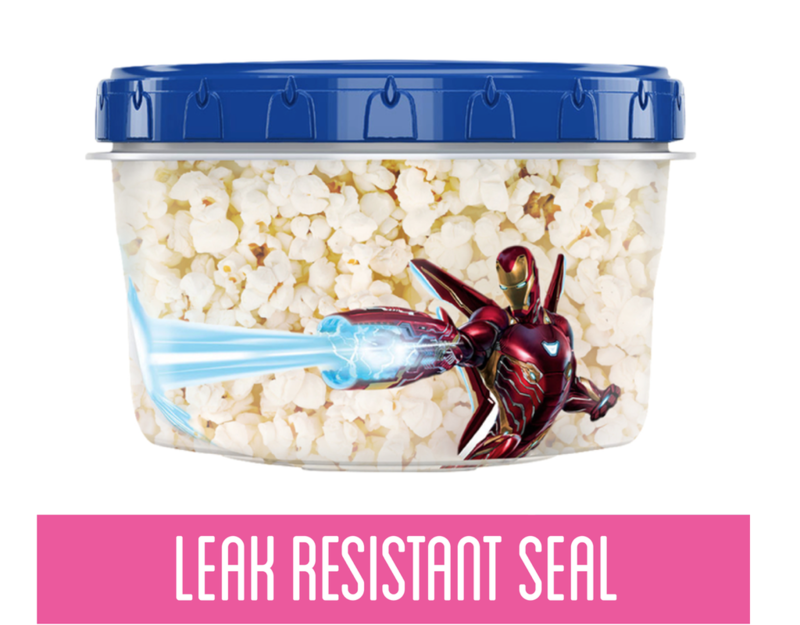 Ziploc Brand Twist 'N Loc Containers featuring Marvel Studios' Avengers: Infinity War Design, block out air and lock in freshness. Plus, the lids on these handy containers twist on like a jar and have a leak-resistant seal, so you don't have to worry about spills, leaks or any other threats to the universe. 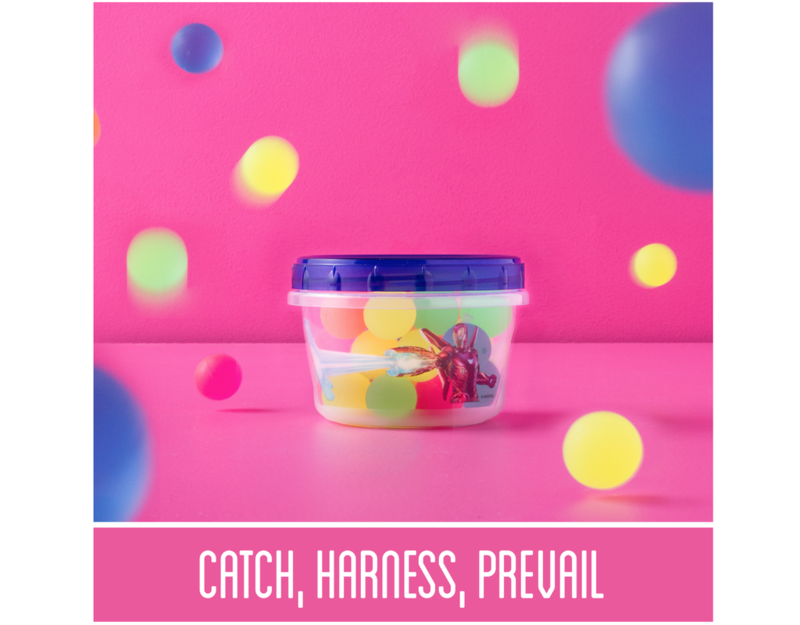 Ideal for bringing lunch ideas to life, snacking on-the-go, conquering meal prep and organizing your fridge, pantry, or playrooms. 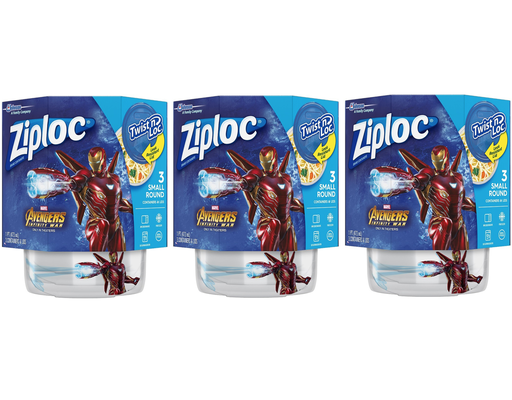 Use them for messy foods, snacks, small toys, crayons, infinity stones and much more.